Happy Fall! 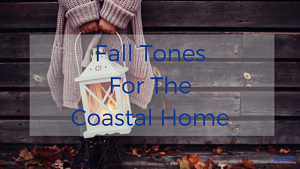 Thank you for taking the time to read the coastal blog for Pacific Home Furniture! We are elated you are here! Since we are in a favorite season for many, including us, we want to share some beauty of the season before it gets away all too quickly! 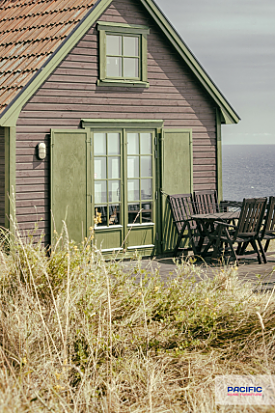 This beach cottage exterior is just the right color for autumn, with it's muted green trim, brown siding and slate roof are a perfect blend of fall tones. Would you use theses colors on your cottage home? Fun family time for fall always happens around the firepit! 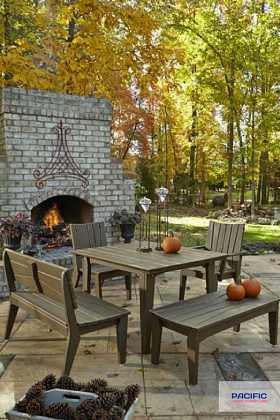 Add new outdoor furniture from Pacific Home Furniture. The Hour Glass Collection is constructed in the USA and made to last a lifetime. 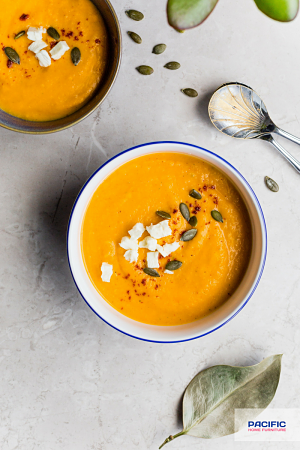 Pumpkin Soup is nourshing and warming to the body and this recipe will quickly become a family favorite! Source for an amazing pumpkin soup. 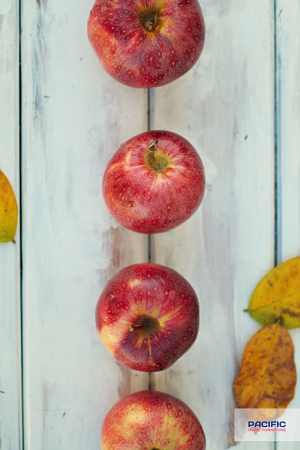 Design Tip - Put a row of beautiful crimson apples, or apple of your choice with fall leaves on your dining room table for simple table decor. Use the fall bounty in bowls or on trays when decorating for the season. The fall tones will add warmth to any room where you use them. 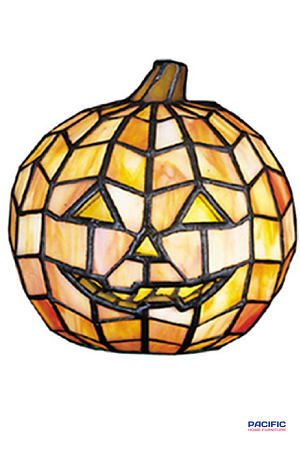 Looking for a special pumpkin? We have just the right one to add to your fall display. The piece shown is from our sister site, PacificHomeLighting.com. A beautiful work of art and will become a family keepsake! 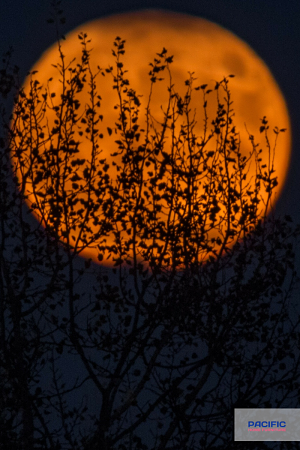 Such beautiful fall tones in this image of a harvest moon. A color combination created especially from Mother Nature. Midnight blue, black and orange are cativating together. Thank you for talking the time to read our coastal blog! We appreciate each and everyone of you! Have questions or comments? We always love hearing from you! Use the comment form on this blog post or you can reach us here, contactus@pacifichomefurniture.com. DISCLAIMER: The beautiful images you are enjoying in this blog post only belong to Pacific Home Furniture when you see our logo. We love providing the source to all other images and giving credit to the designer or photographer.